Trimble Marine Inertial Positioning System – Mercator GPS Inc. 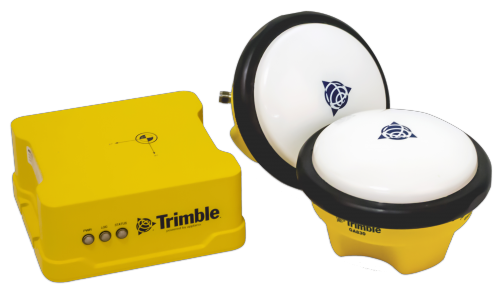 The Trimble Marine Inertial Positioning System is a compact dual antenna system that provides exhaustive 3D position and orientation data in the harshest marine environments. Using a dual GNSS receiever with the IMU sensor into one housing results in the most robust positioning system possible. The system will keep delivering position and attitude even when used in compromising marine situations such as a congested port. Its performance surpasses the systems put together from a dual GNSS antenna receiver cabled to an IMU (Pitch Roll Heave) sensor – The Trimble Marine Inertial Positioning Systems is offered at a competitive price point, and it delivers a more robust solution.